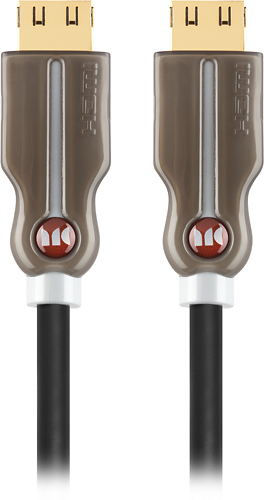 We found 33 open box, clearance, and sales items from Monster - Open Box - Platinum XP Clear Jacket MKIII 100' Compact Speaker Cable - Clear/Copper. 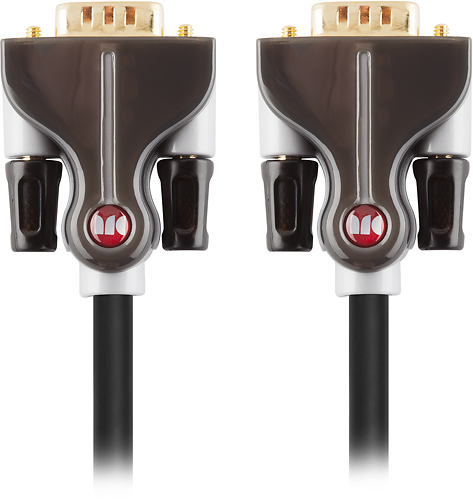 We found 70 open box, clearance, and sales items from Monster - Open Box - Essentials 16' High-Performance VGA Cable - Black. We found 32 open box, clearance, and sales items from Monster - Open Box - Essentials High Performance 8' HDMI Cable - Black. 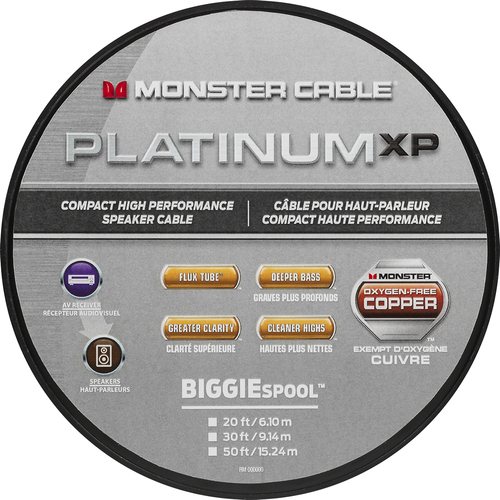 We found 31 open box, clearance, and sales items from Monster - Open Box - Platinum XP Clear Jacket MKIII 50' Compact Speaker Cable - Clear/Copper. 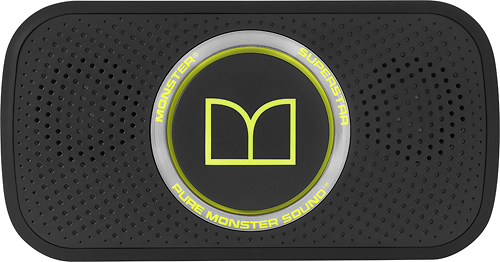 We found 6 open box, clearance, and sales items from Monster - Open Box - Superstar Bluetooth Speaker - Black/Neon Green. 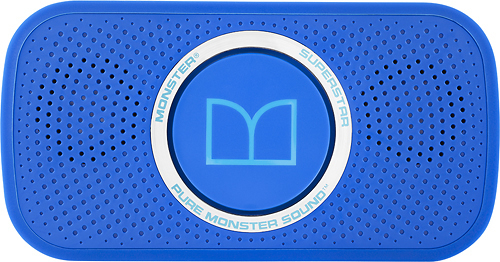 We found 4 open box, clearance, and sales items from Monster - Open Box - Superstar Bluetooth Speaker - Neon Blue. We found 453 open box, clearance, and sales items from Monster - Open Box - Power Gold 650 USB+ 6-Outlet Surge Protector - Black. 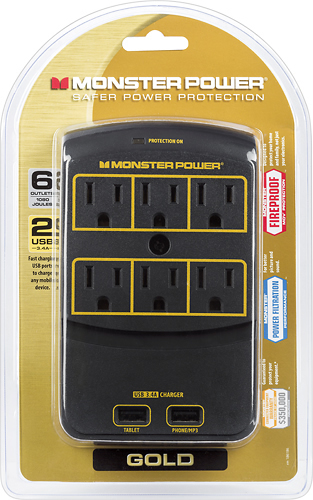 We found 87 open box, clearance, and sales items from Monster - Open Box - Power Platinum 800 HT 8-Outlet Surge Protector. 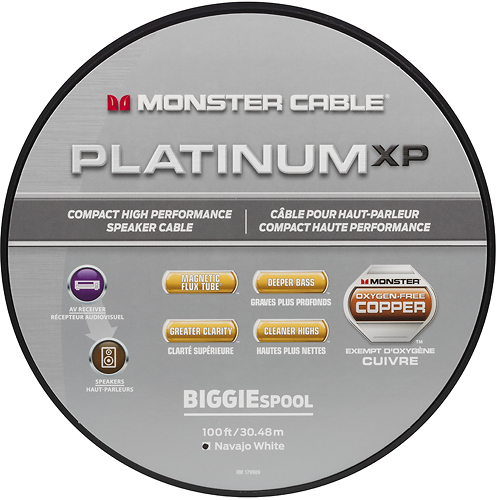 We found 31 open box, clearance, and sales items from Monster - Open Box - Platinum XP Clear Jacket MKIII 100' Compact Speaker Cable - White. 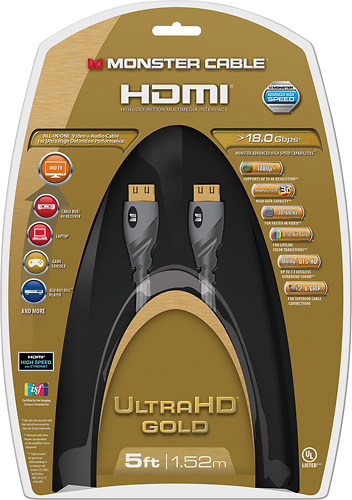 We found 61 open box, clearance, and sales items from Monster - Open Box - Gold Series 5' In-Wall HDMI A/V Cable - Gray.